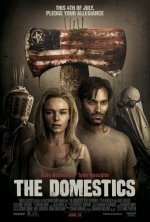 The Domestics Movie This 4th of July, pledge your allegiance. 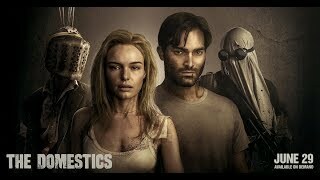 The Domestics release date was Thursday, June 28, 2018. This was a Limited in theaters release. added the tagline: "This 4th of July, pledge your allegiance."